This was a new feature added in the Dec 15, 2015 patch to help identify which players are grouped together in a party. 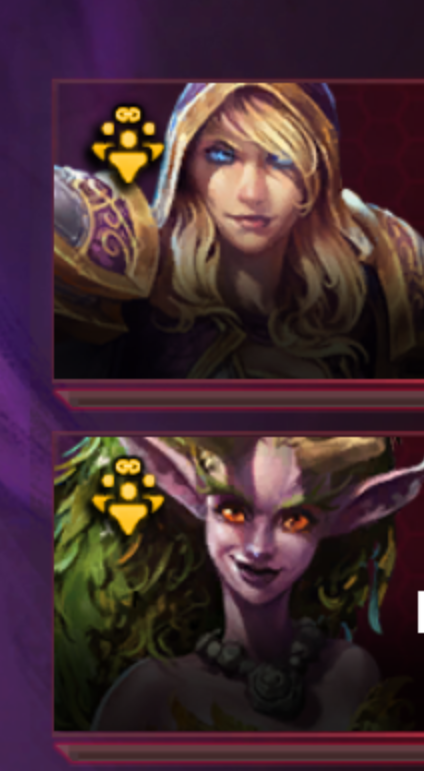 Players in the same party will appear next to each other on loading screens. Parties will be separated by icon color so that it is easier to see how many parties there are, and how many players are in each.